Volvo's pathological commitment to safety is well documented. The Swedish automaker recently announced a 100 mph speed limiter on all of its new models, which should reduce deaths and injuries. Now, the company is releasing a new feature for all of its models in Europe to help keep drivers safe in the event of inclement weather. 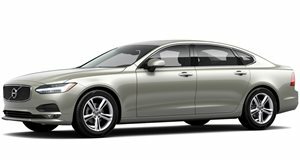 Back in 2016, Volvo introduced a new feature on its 90 Series cars that can relay data about slippery roads to other drivers. 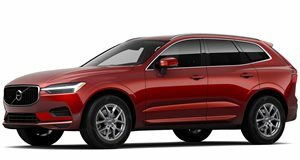 Next week, this feature will be standard across all new 2020 Volvos and be available as a retrofit for older models. This feature works using two different systems. The ‘Slippery Road Alert’ gathers information when a road is deemed slipper, then relays that to other Volvos that drive down the same road at a later point. The second is called ‘Hazard Light Alert,' which sends alerts of possible accidents to other Volvo drivers. 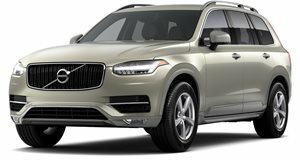 As of now, Volvo is the only company that is implementing this safety feature but the Swedish automaker is currently in discussions to share the technology with other companies. "The more vehicles we have sharing safety data in real time, the safer our roads become. We hope to establish more collaborations with partners who share our commitment to safety,” said Ekholm. Volvo famously gave away its patent of the seatbelt to other automakers in a bid to make all cars safer rather than license it out for a profit. This system is only available on European Volvo models for now but we wouldn't be surprised to see it offered in the US in the future.